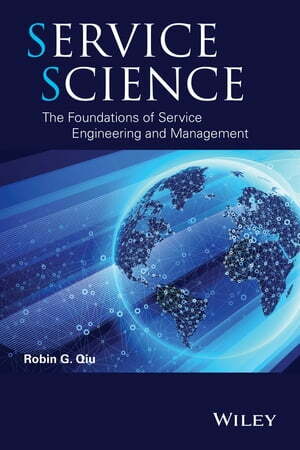 Collins Booksellers - Service Science by Robin G. Qiu, 9781118551851. Buy this book online. Featuring an innovative and holistic approach, Service Science: The Foundations of Service Engineering and Management provides a new perspective of service research and practice. The book presents a practical approach to the service systems lifecycle framework, which aids in understanding and capturing market trends; analyzing the design and engineering of service products and delivery networks; executing service operations; and controlling and managing the service lifecycles for competitive advantage.